Why Come to the Show? 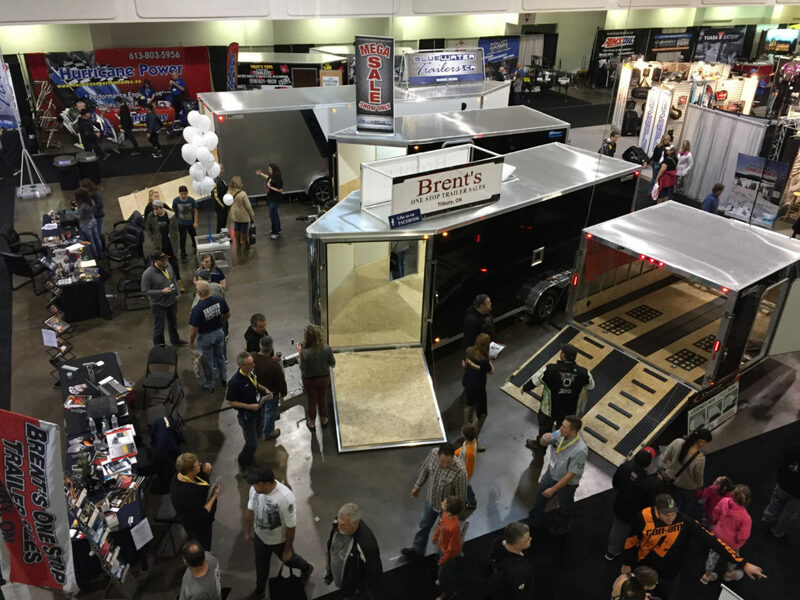 The Toronto International Snowmobile, ATV & Powersports Show will have what you’re looking for. Regardless of what you need, be that accessories, parts or clothing, brand names and more, you will find it in one of the hundreds of aftermarket exhibitor displays. You’ll get to choose from the widest selection products for all your powersports needs. Over the years there has been more new products and new models introduced to the public at the Show than any other place on the planet. Don't miss it!